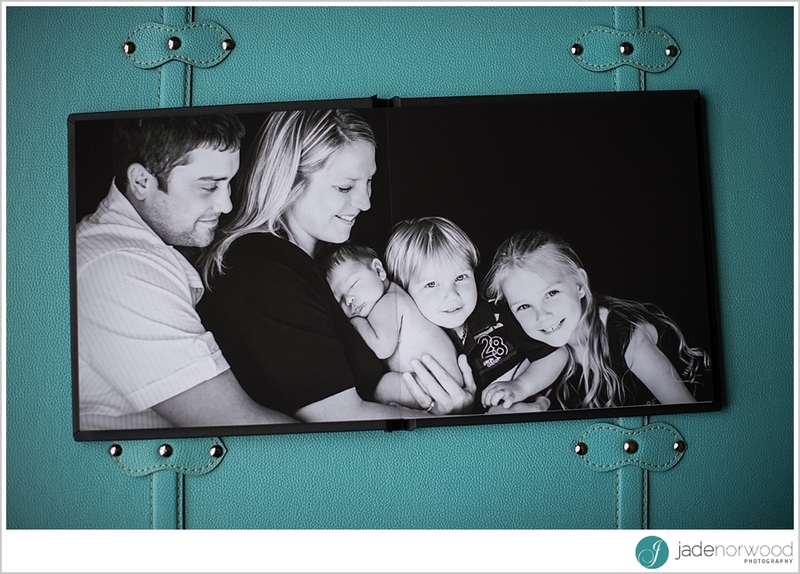 Don’t forget mothers day! 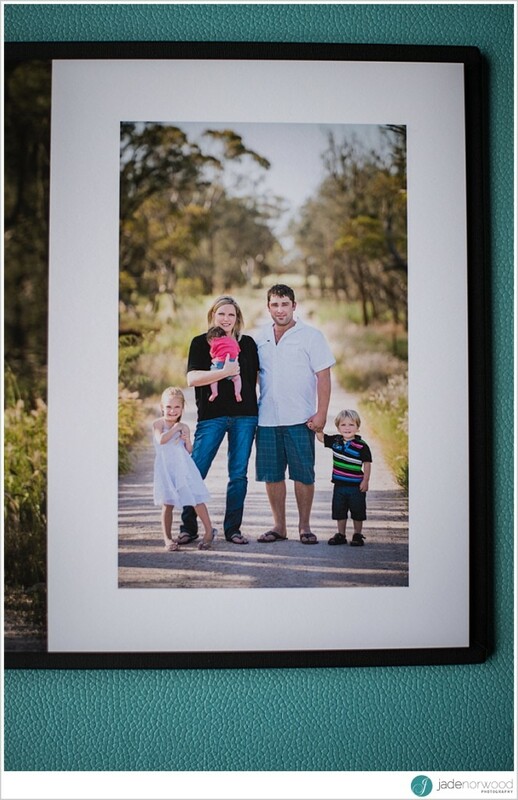 Mothers Day 2014 present ideas. 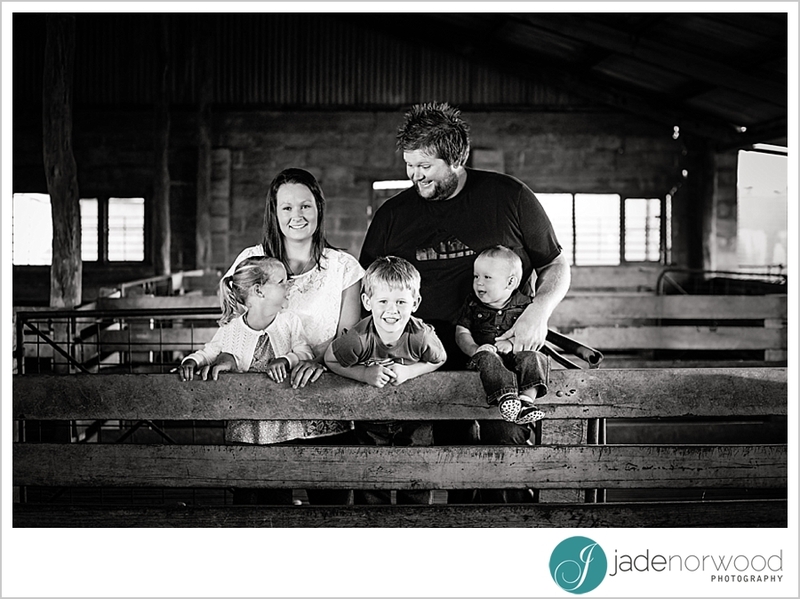 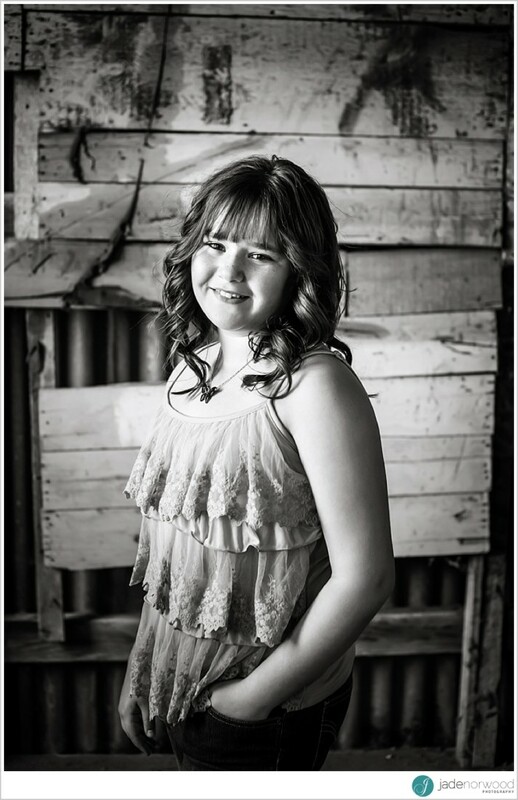 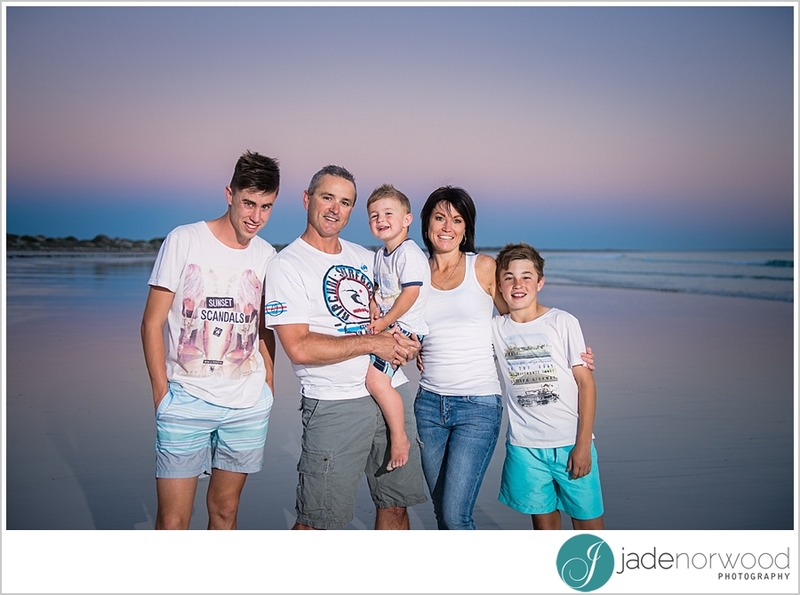 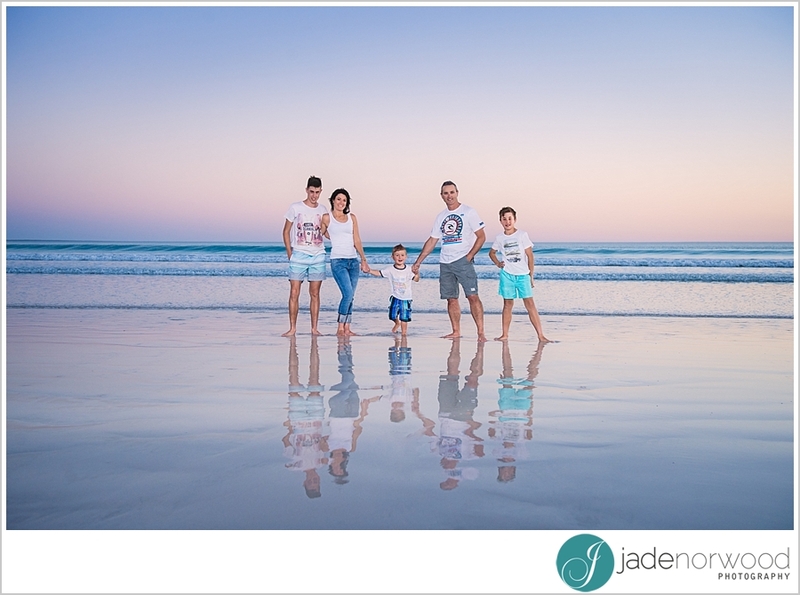 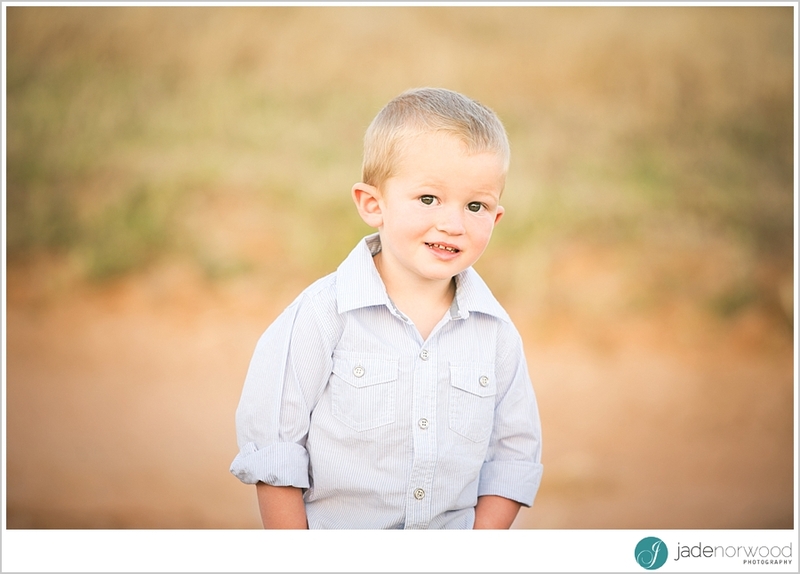 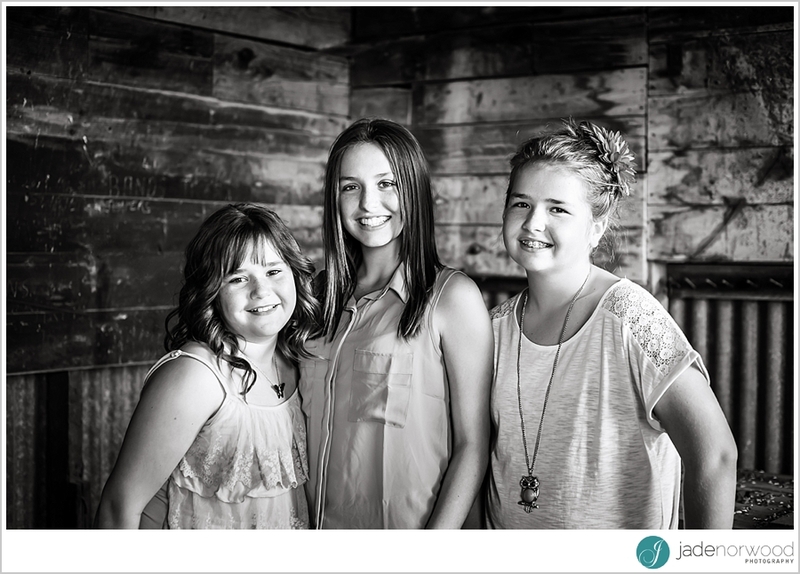 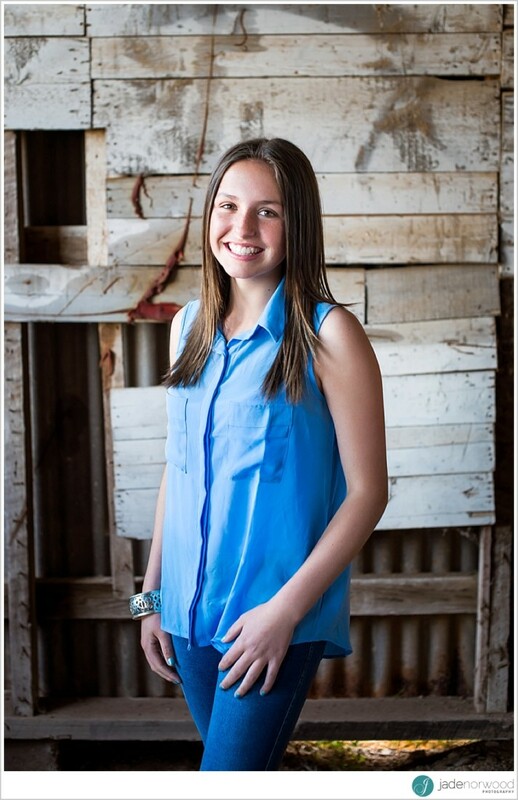 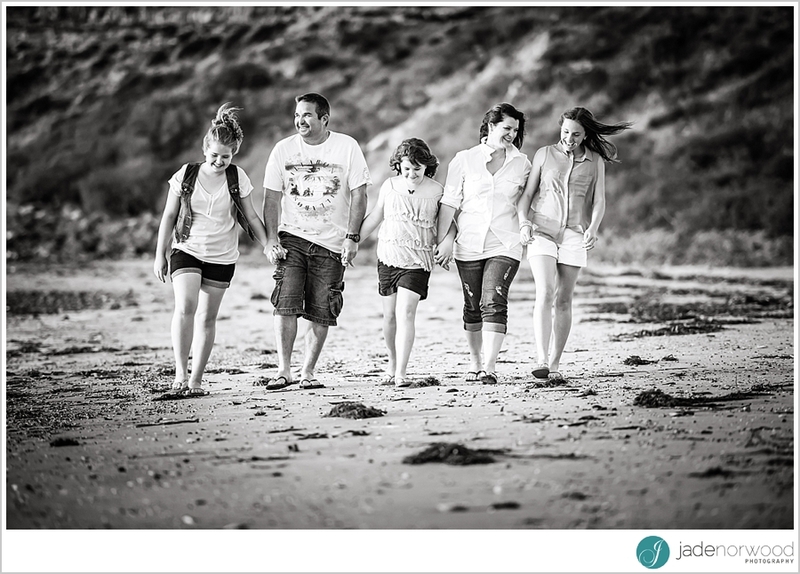 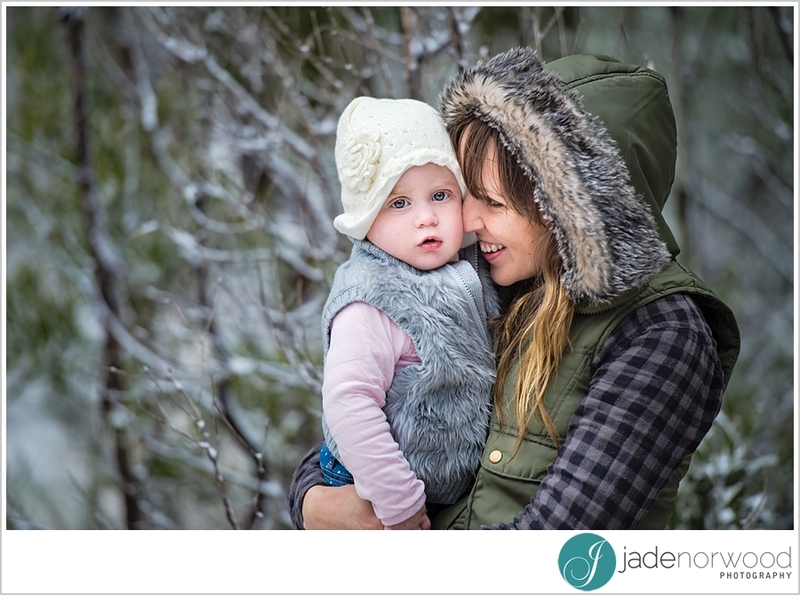 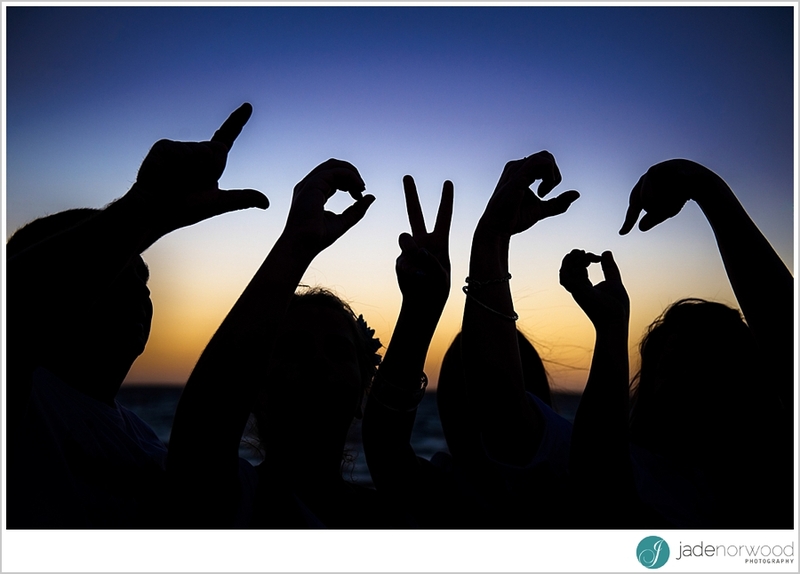 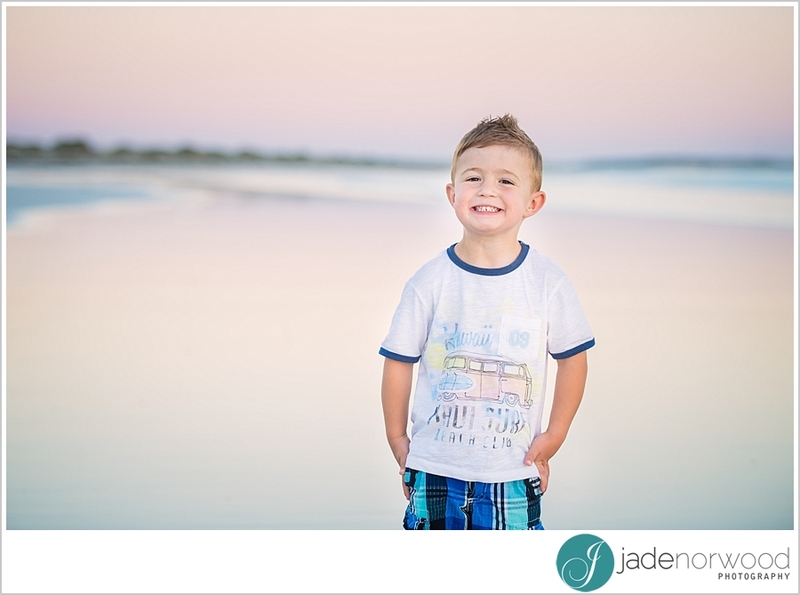 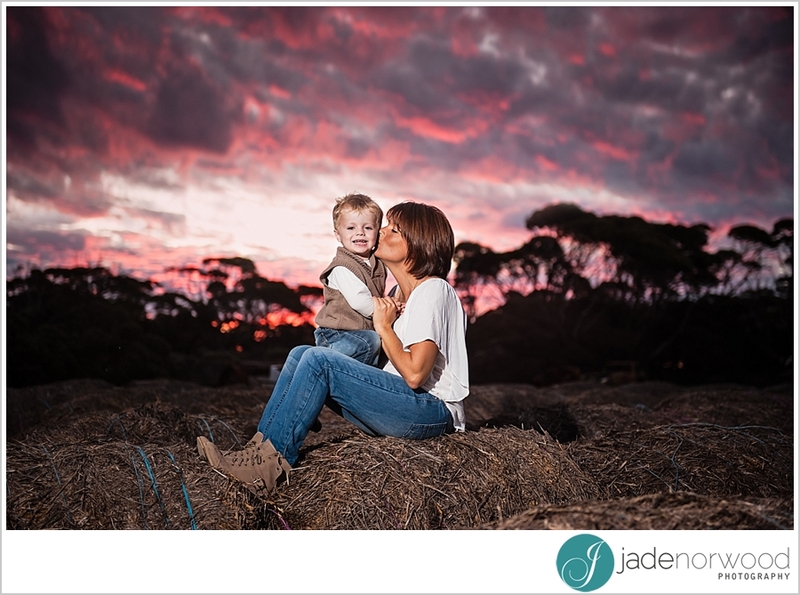 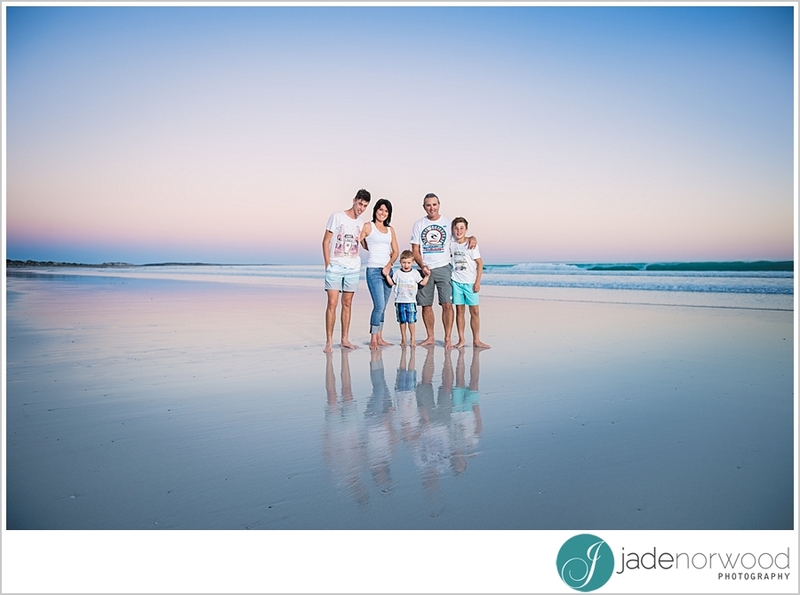 At Jade Norwood Photography we can barely believe summer is over, let alone May being here – and with it comes Mother’s Day 2014! 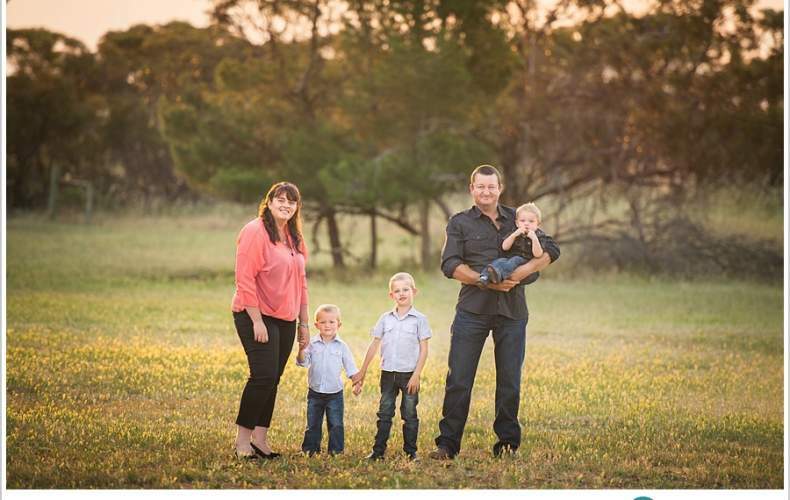 We’ve been wracking our brains about something new to give our mums, but there is always the one idea that we come back to – family photos. 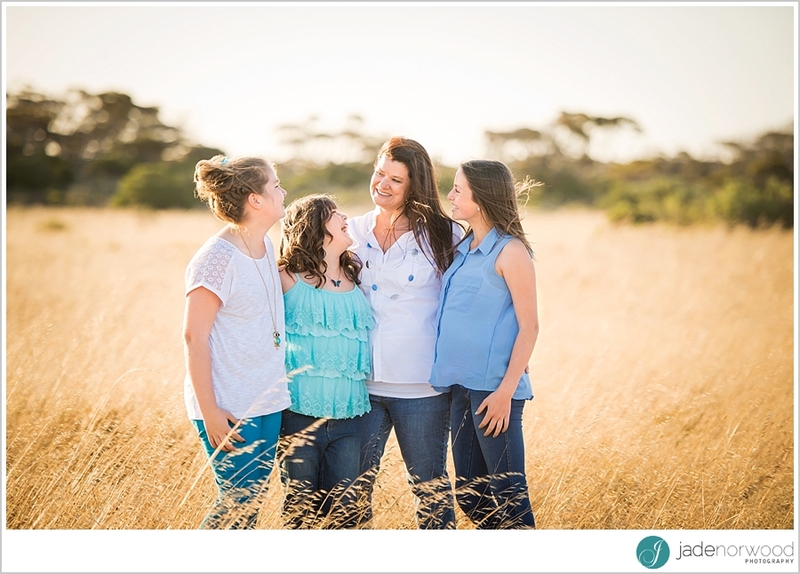 Mums put a lot into their families – most of which goes unnoticed – but we sure know when they aren’t around because the little things start falling apart! 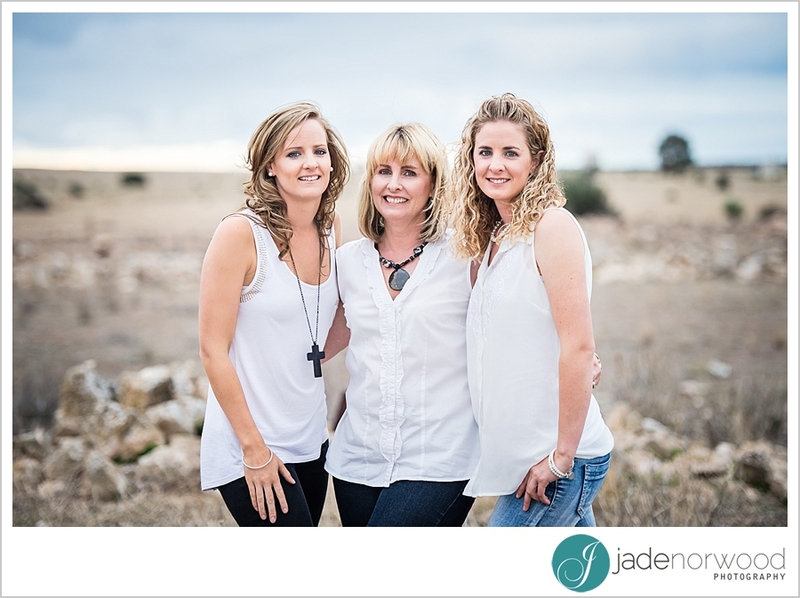 Sometimes it isn’t until we move away or become mum’s ourselves that we truly appreciate everything our mum has done for us, so that’s why making a special effort on Mother’s Day 2014 to show our love is so important. 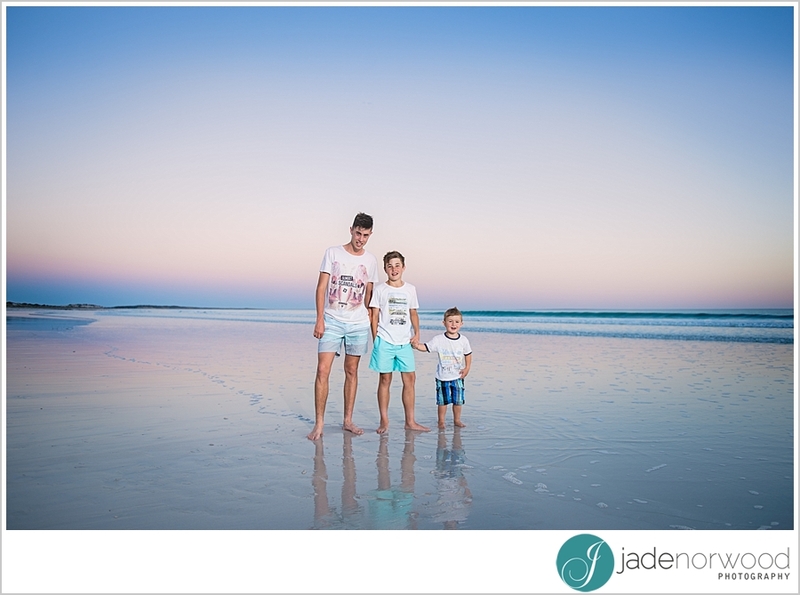 We think the best way to show mum your thanks for everything she has done is to make her feel beautiful in some family photos. 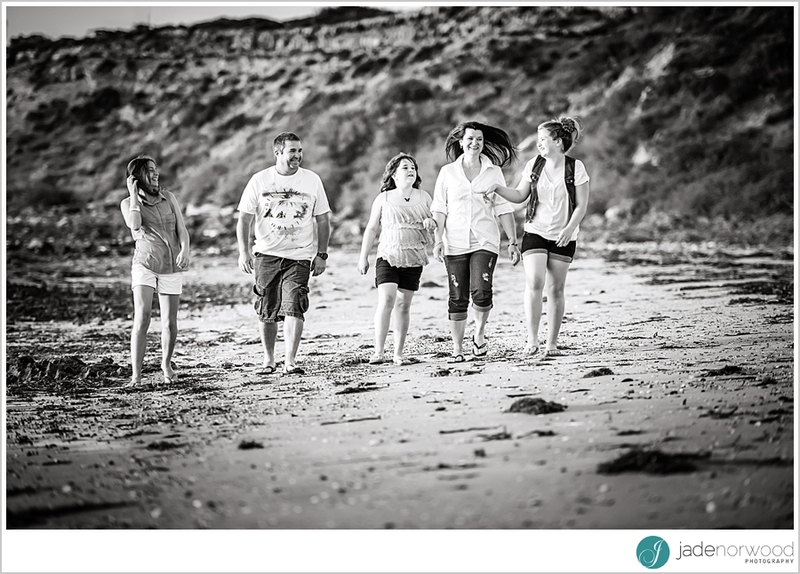 You might have plenty of family photos around the house, but how many of them include your mum? 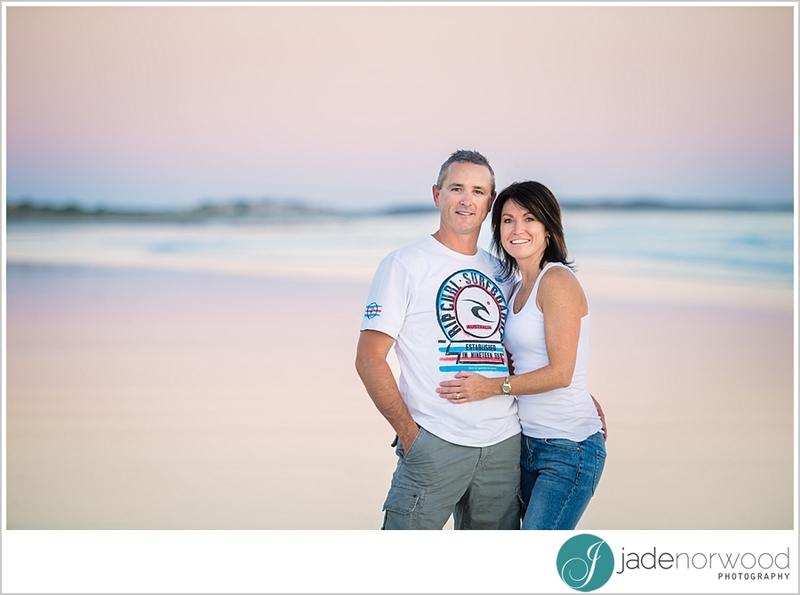 Probably not many, as she is the one behind the camera instead! 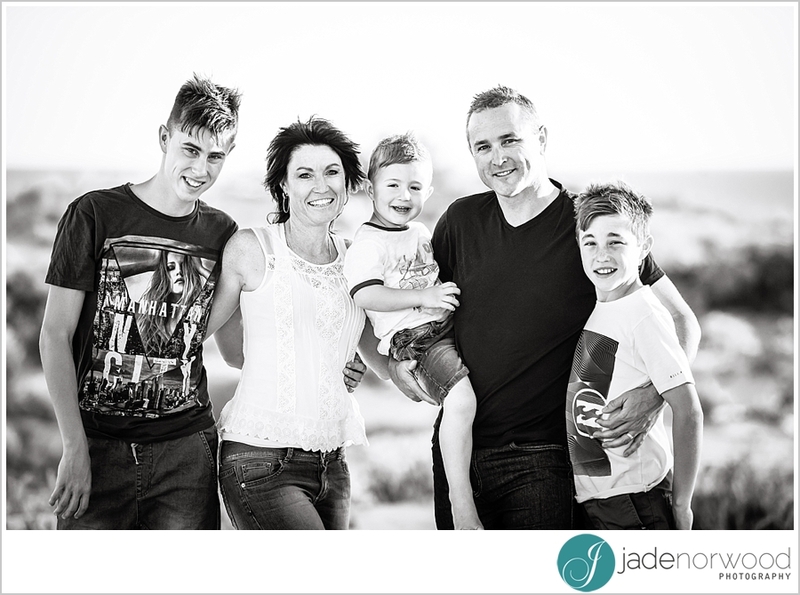 By booking a family photography session with a professional family photographer you are giving your mum a mothers day gift of beauty and love that she is no doubt going to treasure forever – especially as you, her beautiful children, grow up and change through the years! 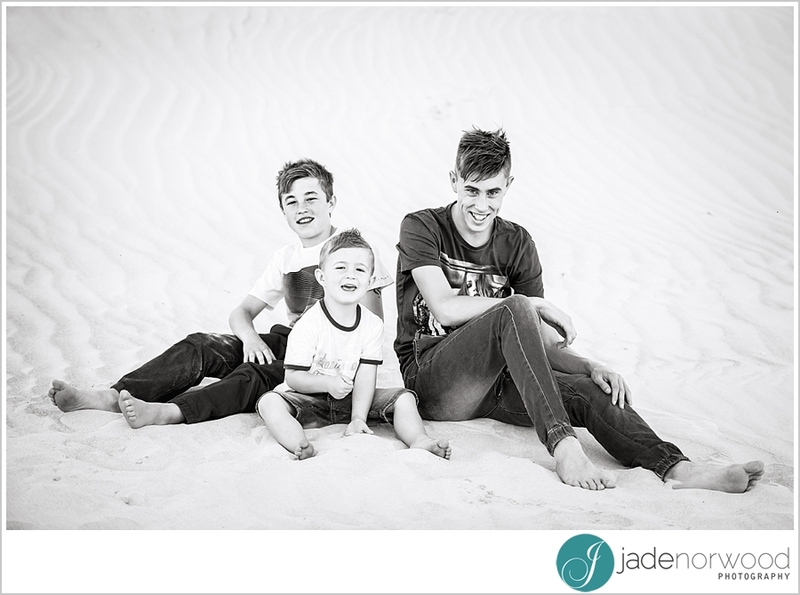 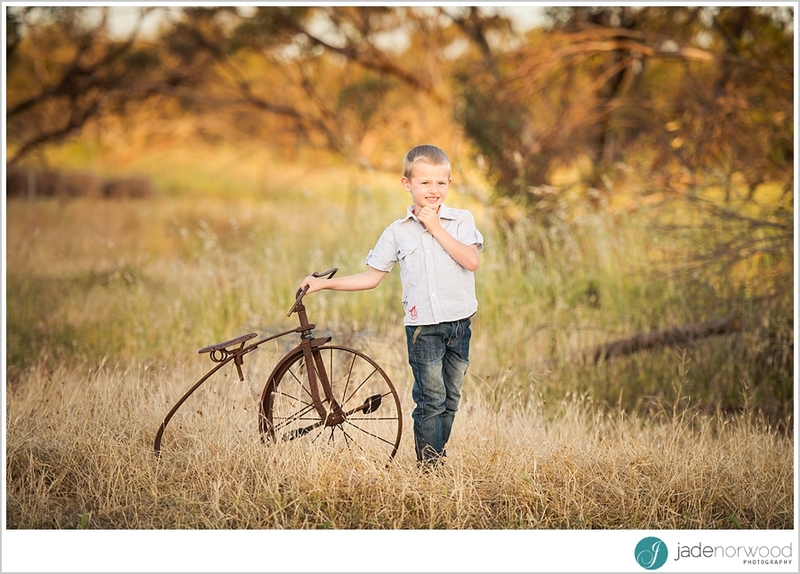 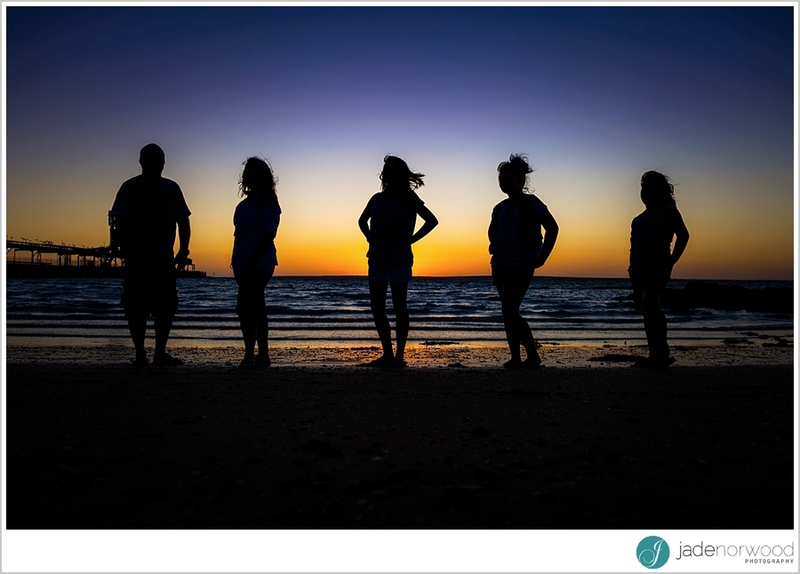 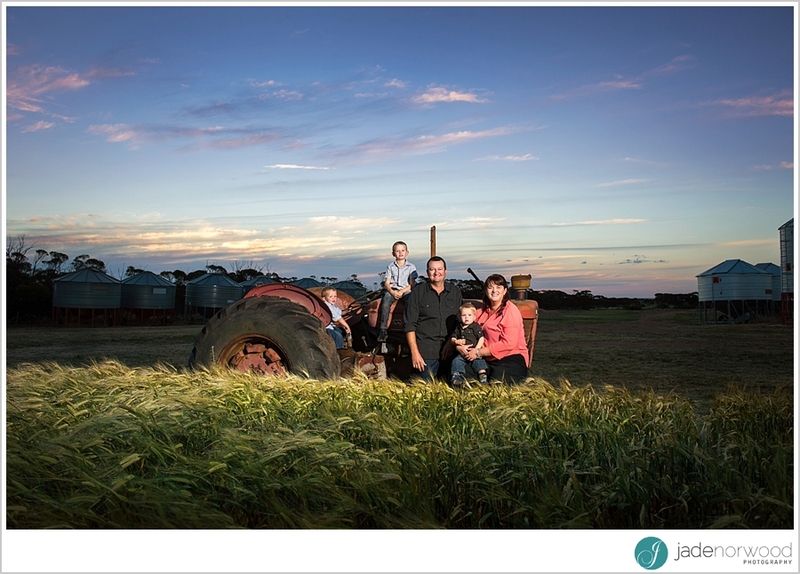 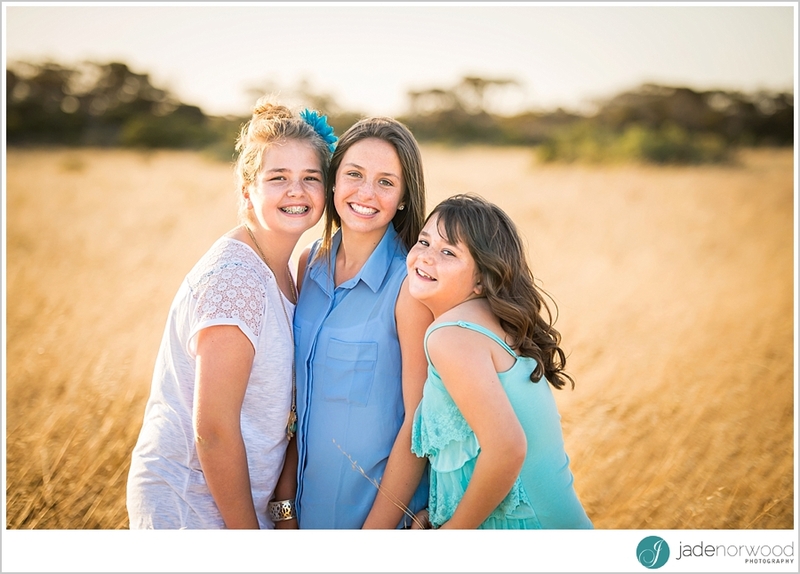 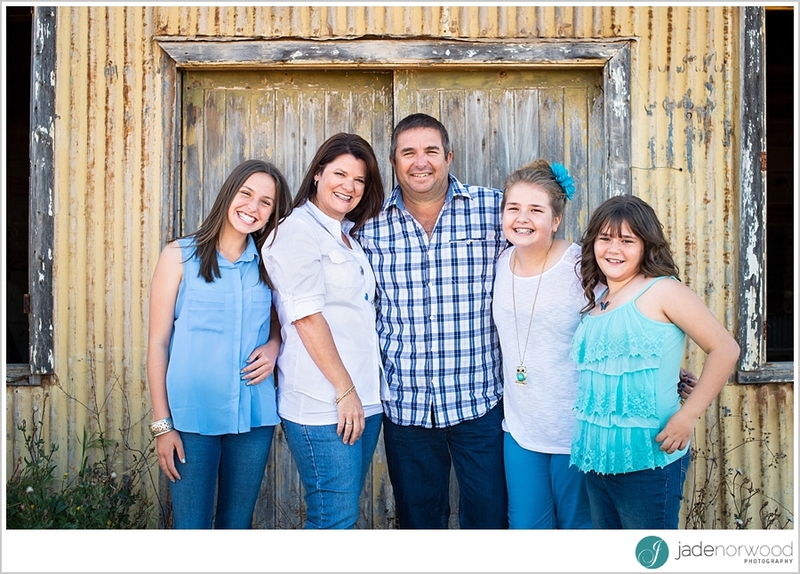 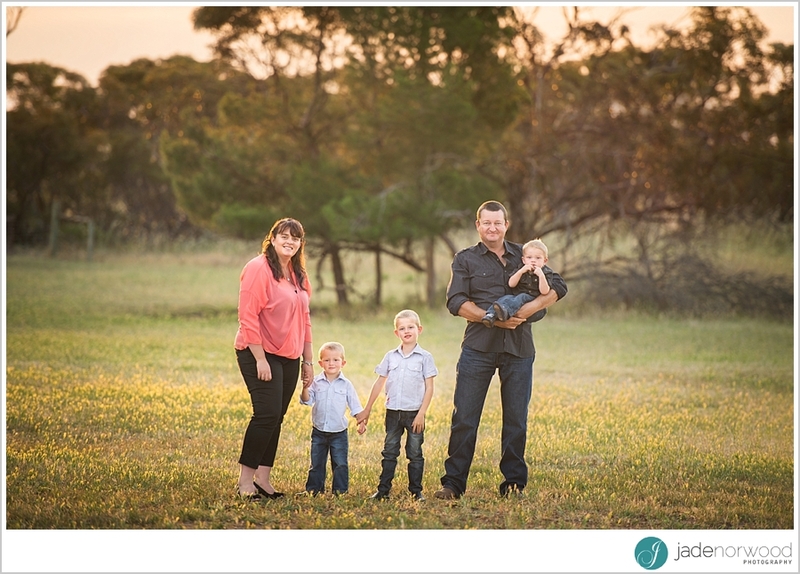 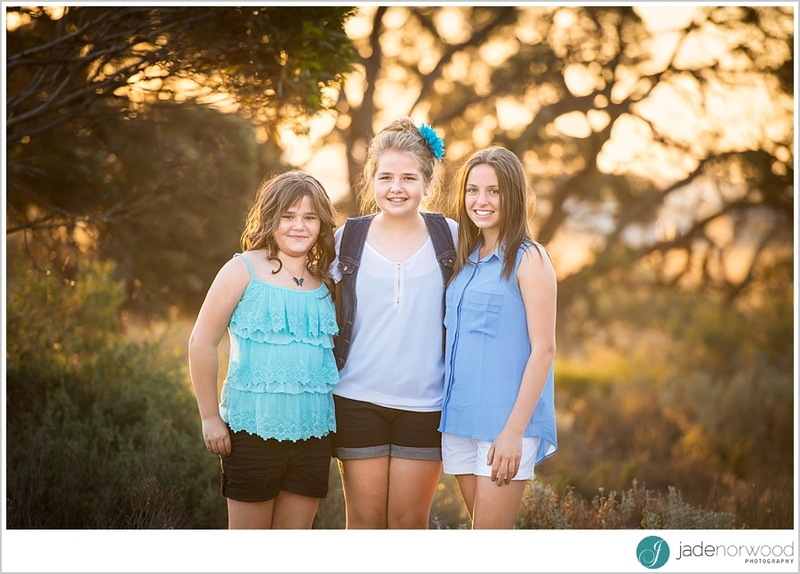 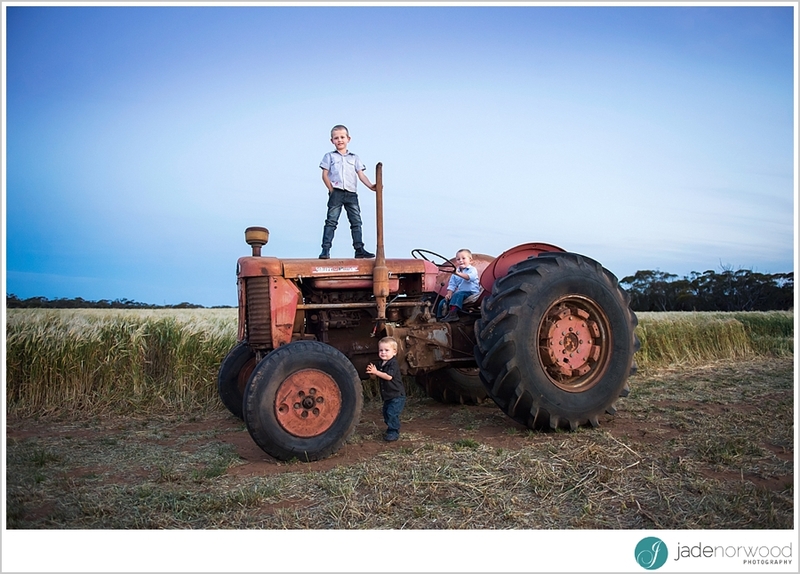 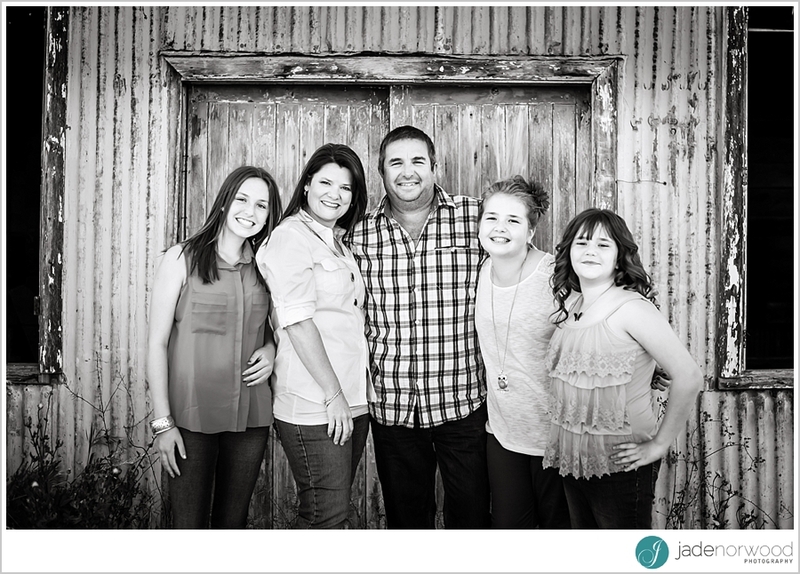 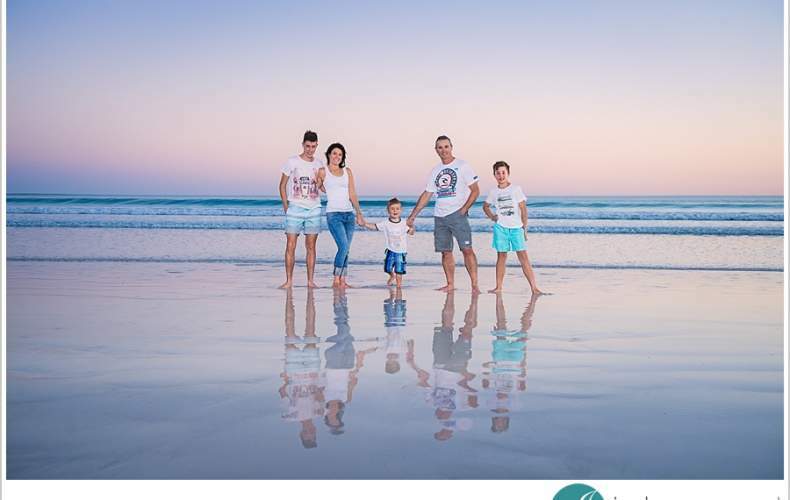 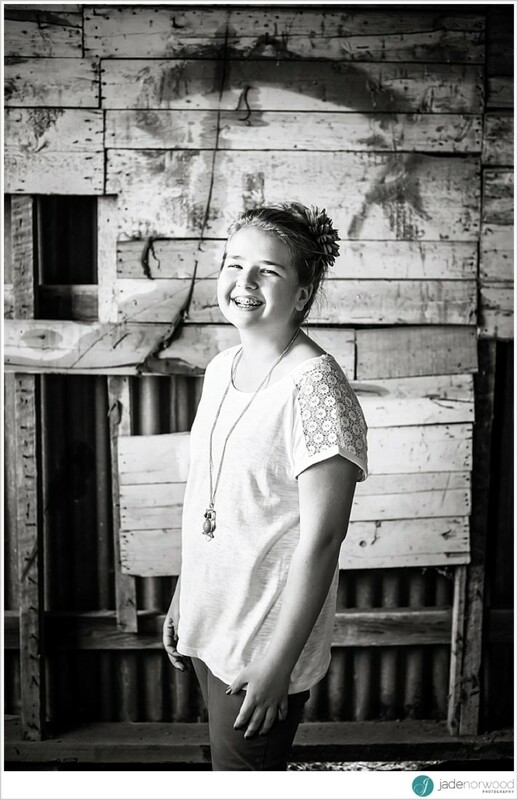 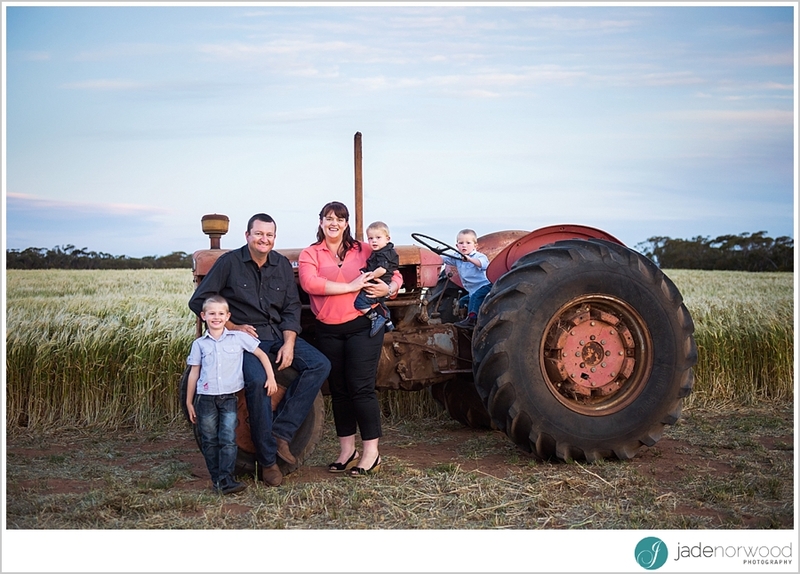 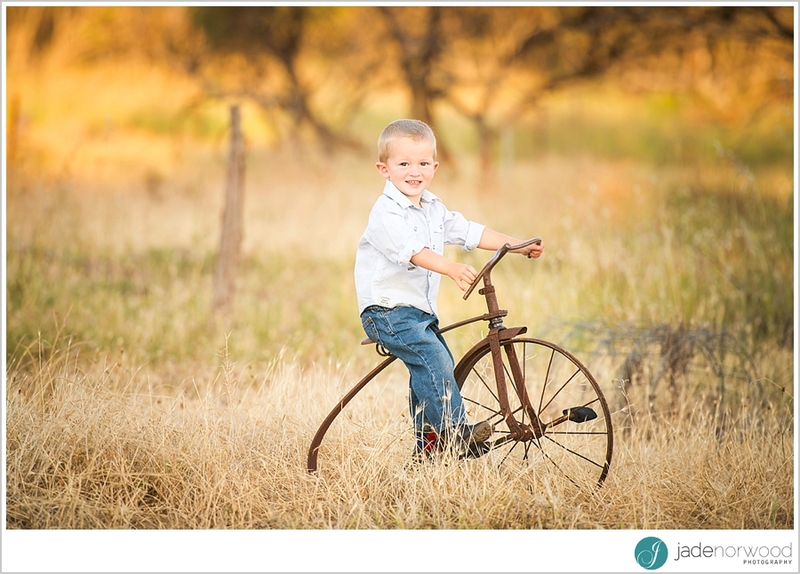 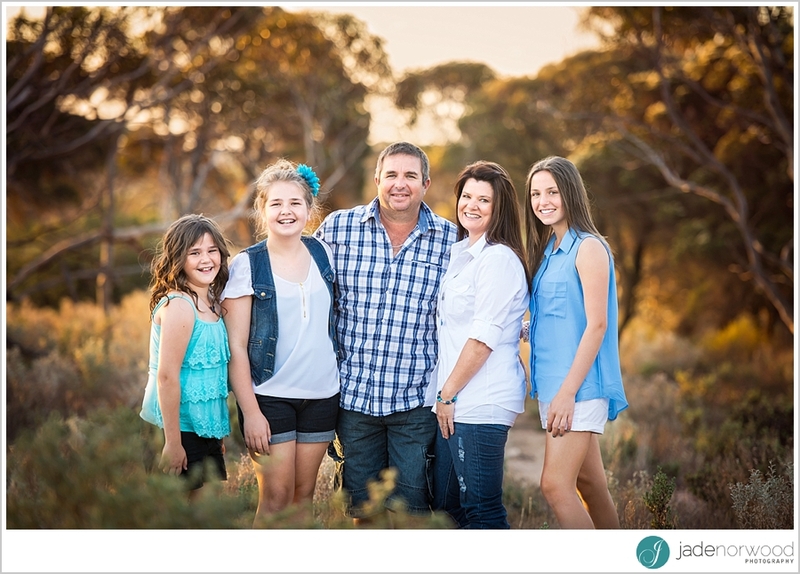 To step up your Mothers Day 2014 present even more, why not pick your favourite photo from your family photography session to display on a wall art canvas in your home….or better yet, a heap of your favourite photos for a family photo album? 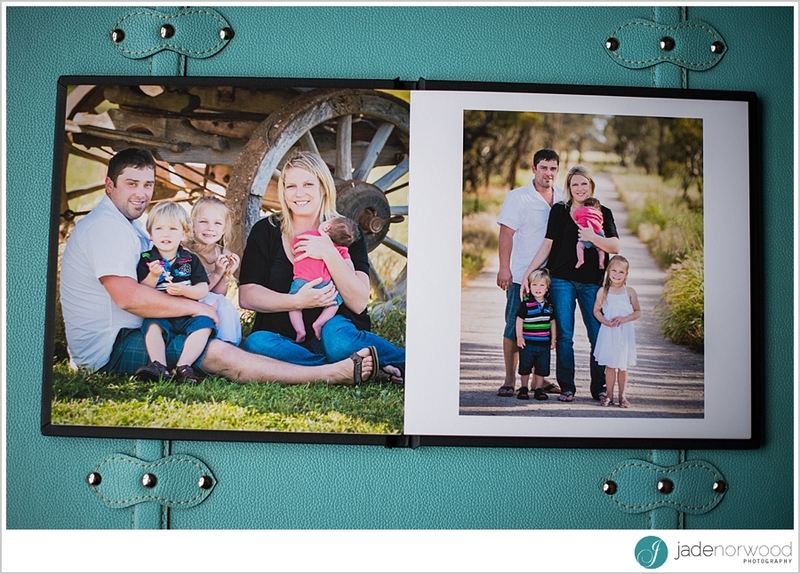 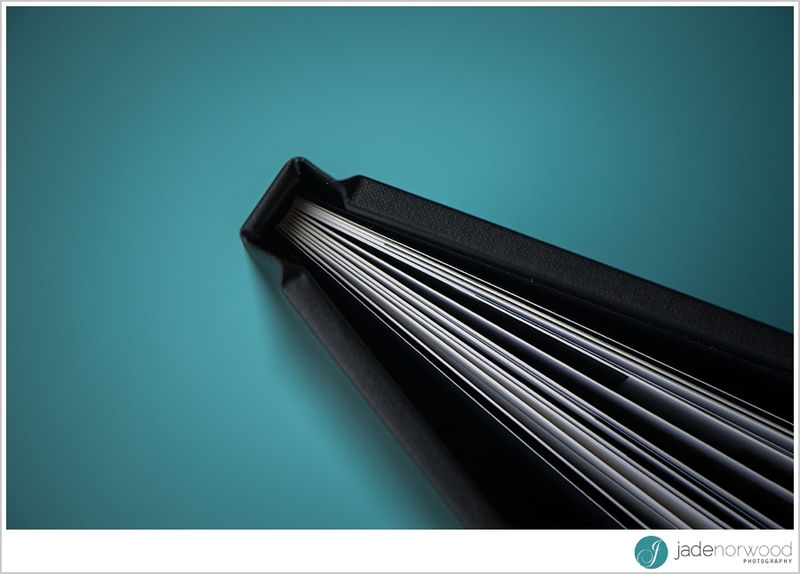 A beautiful family photography album makes a gorgeous mothers day present. 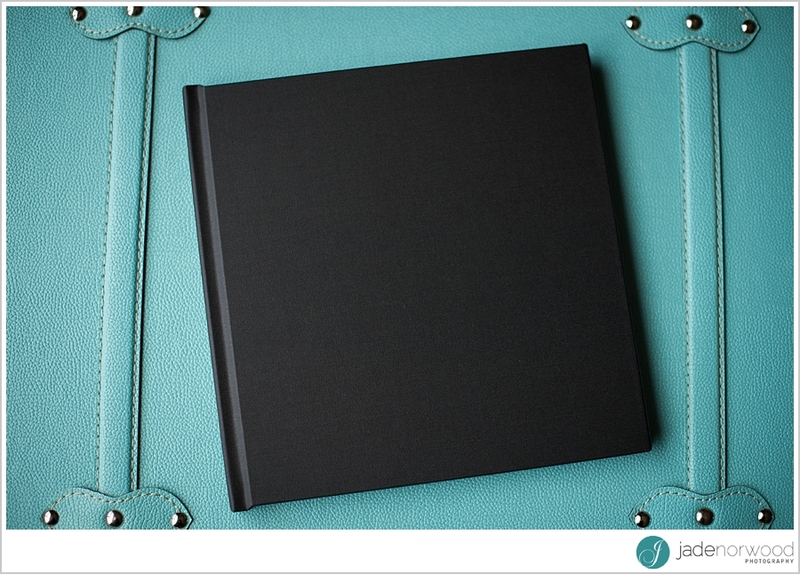 Your Family Album; more than just a brag book. 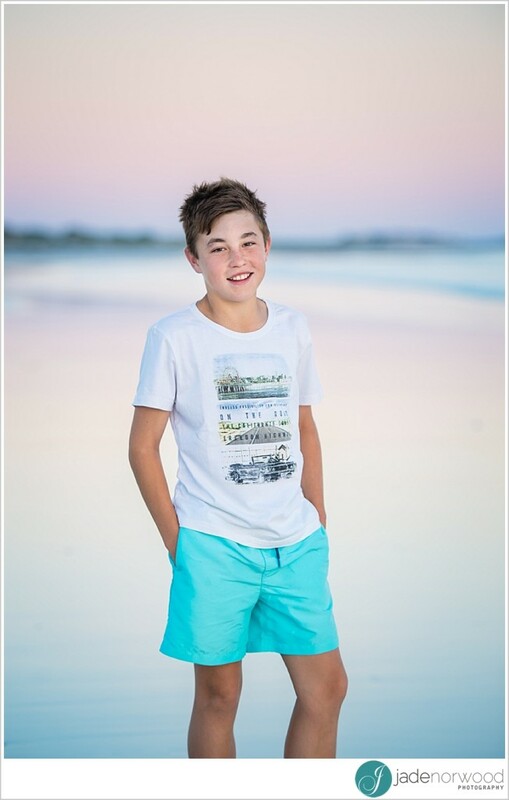 Each year you dress in your best for the annual family photos, share a few with the grandparents, add a copy to the obligatory Christmas catch up letter, and hang your favourite snap on the lounge room wall where it stays until it is replaced with the following years photo (and you laugh because this year it’s Jimmy who has missing front teeth). 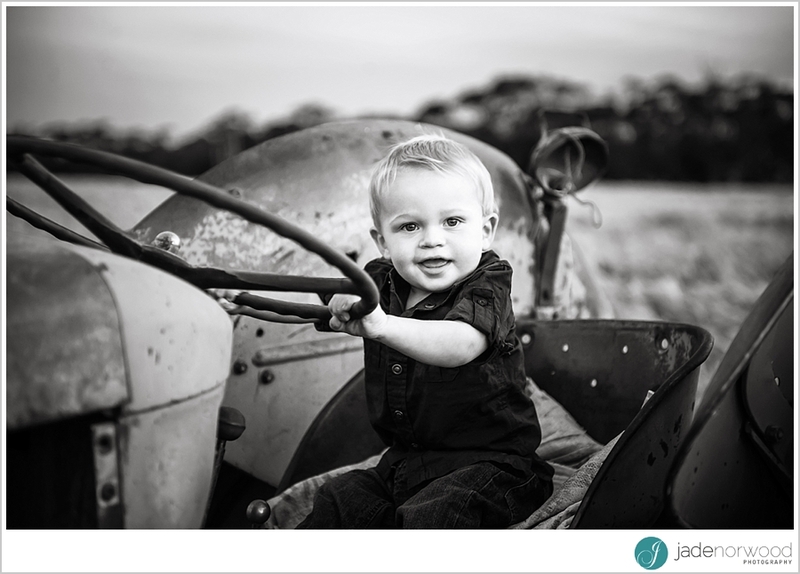 Your photographer will already know the best companies to print with to ensure you get the best quality heirloom possible. 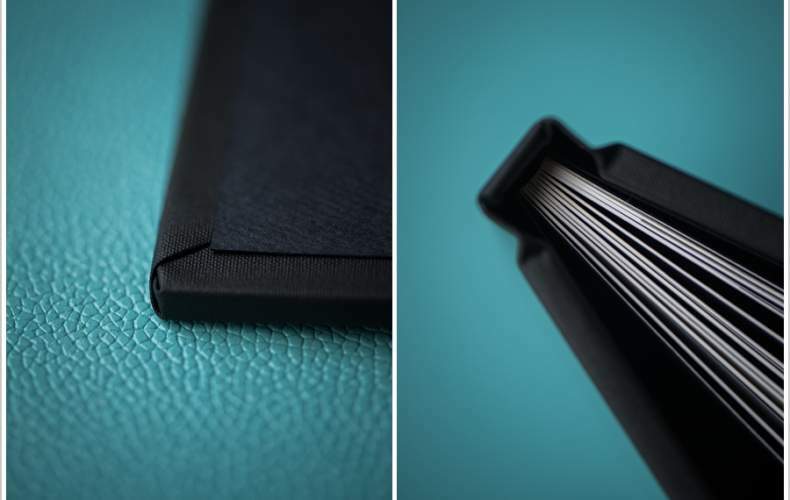 Quality doesn’t mean expensive. 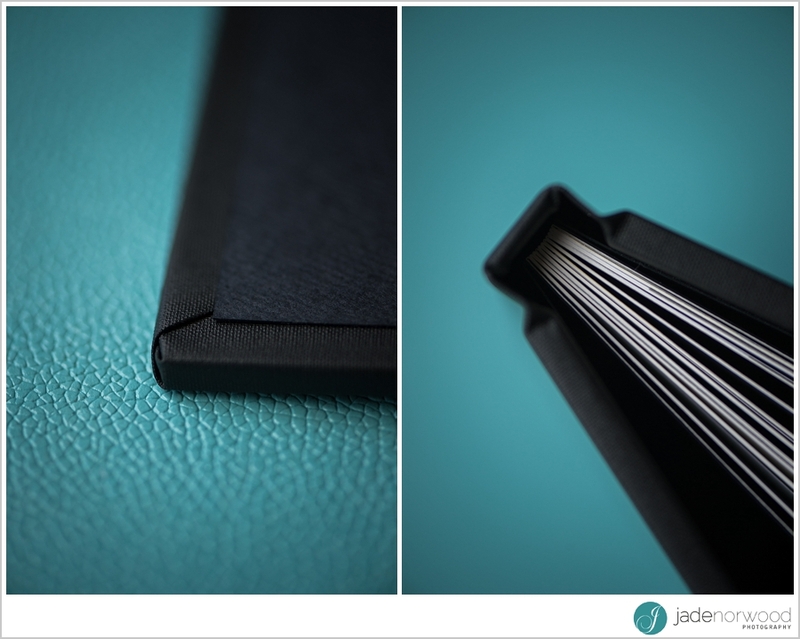 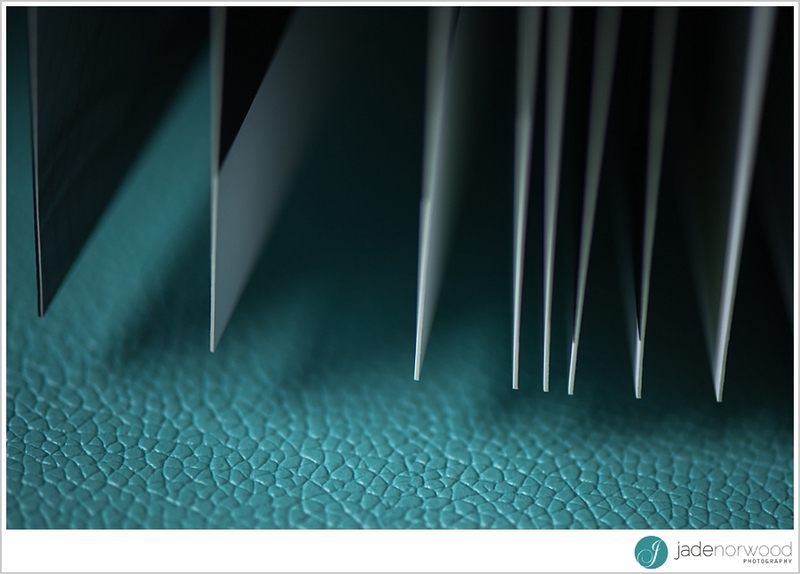 Quality means it looks and feels good, not just now, but forever. 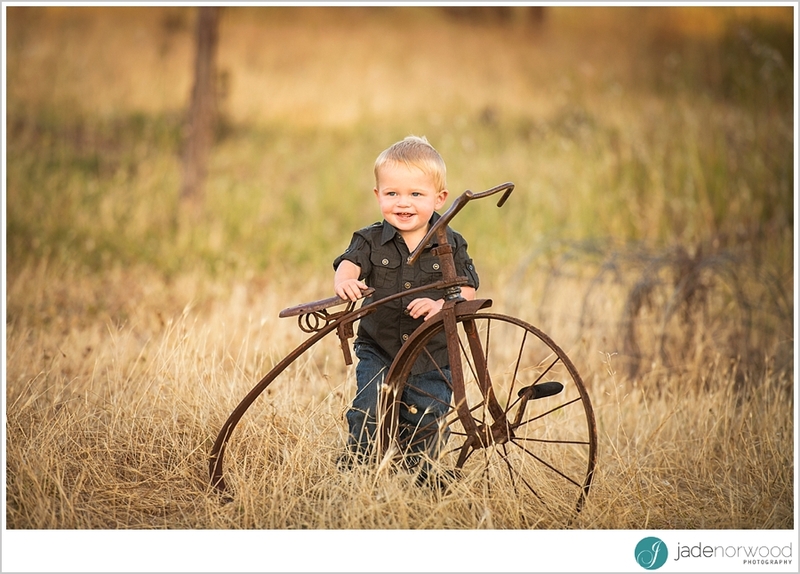 Years down the road your photos will still look as good as new even if the characters within them will be a little more seasoned. 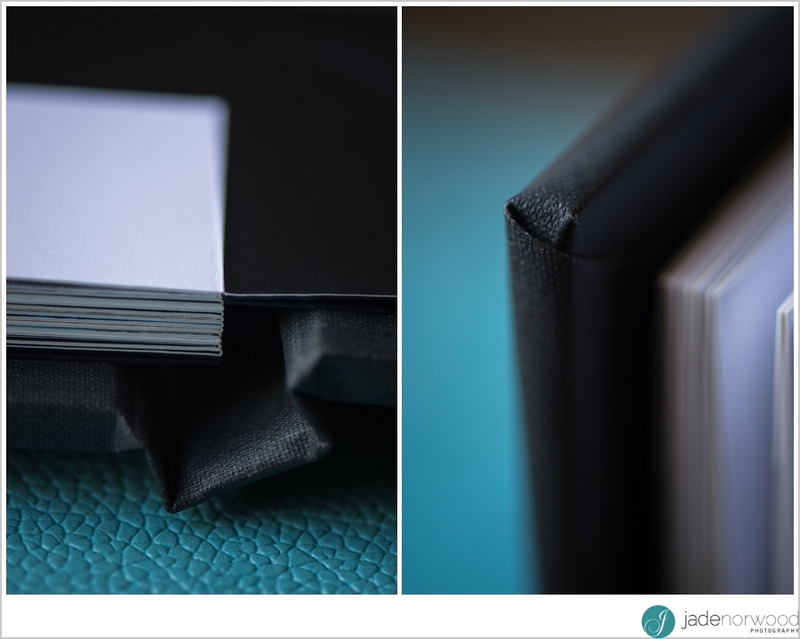 So make the investment in a lifetime of memories, kept neatly on your bookcase ready to pull out and reminisce over at a moments notice. 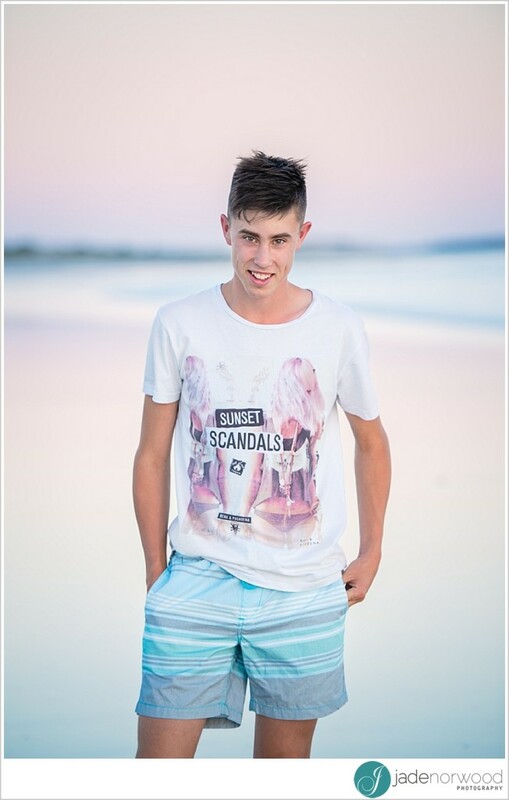 Or at the very least, when Jimmy brings home his first girlfriend, you have a decade worth of photos to embarrass him with. 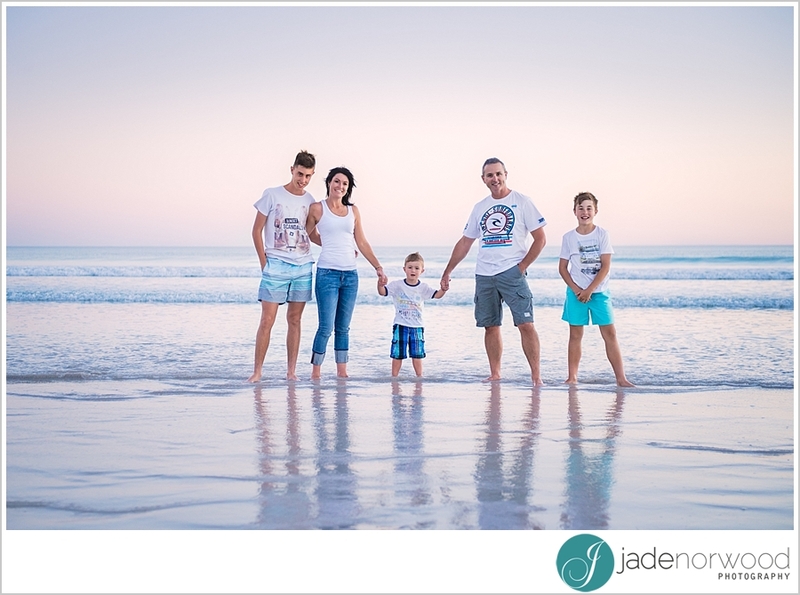 The love of a family is life’s greatest blessing….